As automation and connected devices move from industry to commercial products and the home, an understanding of the design and implementation of control systems on hardware is essential. The lab progression that accompanies the Quanser Controls Board begins with a grounding in the basics of modeling and control. Topics then transition into more complex subjects including optimal control, hybrid control, and digital control. 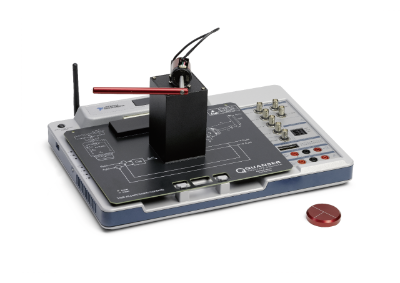 The skills and hands on experiences gained using the Controls Board are directly applicable to the challenges engineers face creating the complex systems that dominate the world today. 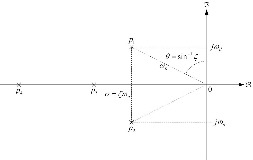 Model a first-order system both experimentally and theoretically. Create a control system to meet a set of desired specifications. Determine the stability of a system. Create a controller to control an unstable system. Create an optimal controller to govern the behavior of a complex coupled system. Control a digital system with a limited sampling rate. This lab covers the basics of stability analysis including bounded-input bounded-output (BIBO) stability, Nyquist stability analysis, and the Routh Hurwitz coefficient test. In this lab students learn about qualitative and quantitative PI control design through a hands-on lab about DC motor speed control. In this lab, students will learn about quantitative PD control design through a hands-on lab structured around a DC motor. In this lab students will learn about inverted pendulum control through hands-on application of the concepts. In this lab students will investigate the impact of implementing a continuous controller in a digital environment. 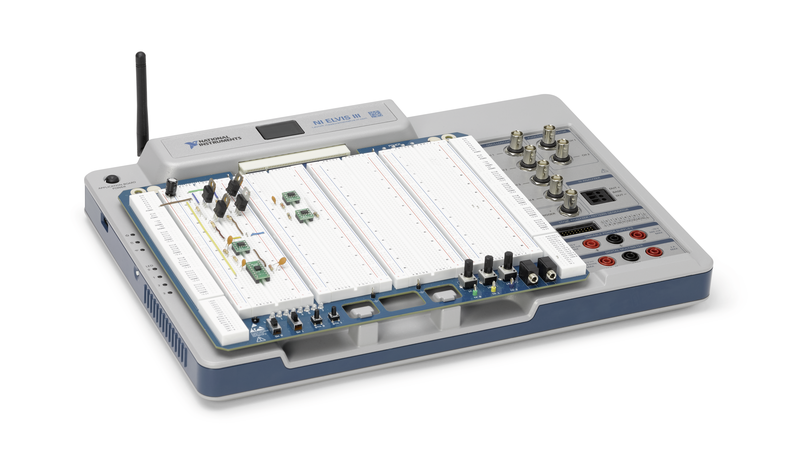 The Quanser Controls Application Board is a versatile servo system designed to teach the fundamentals of DC motor control, with an optional pendulum module to teach advanced topics in non-linear control. 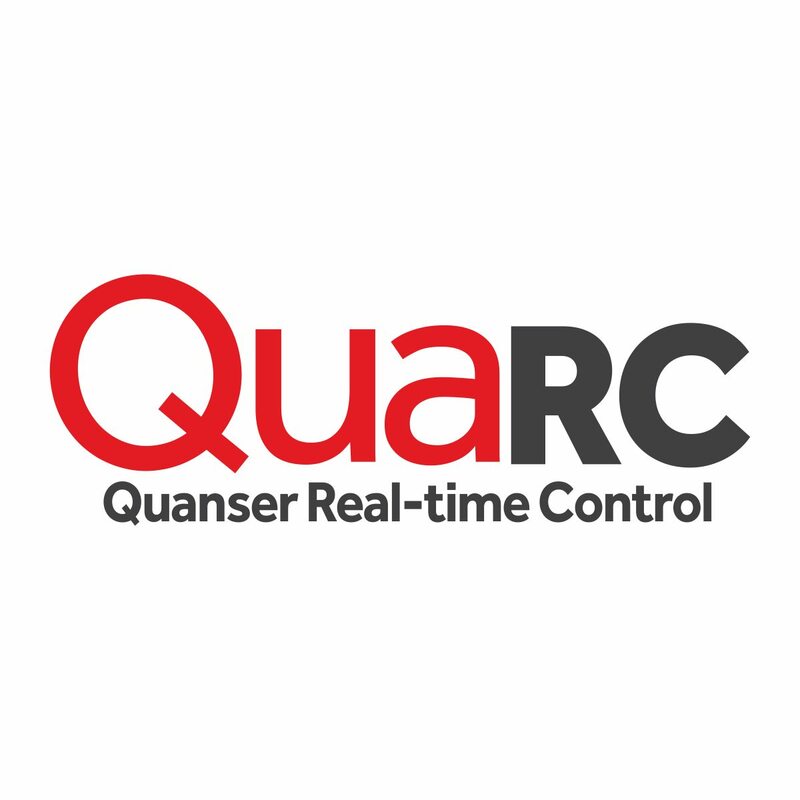 Quanser’s QUARC™ software adds powerful tools and capabilities to Simulink® that make the development and deployment of sophisticated real-time mechatronics and control applications easier.